Jesus as a modern day clubber? 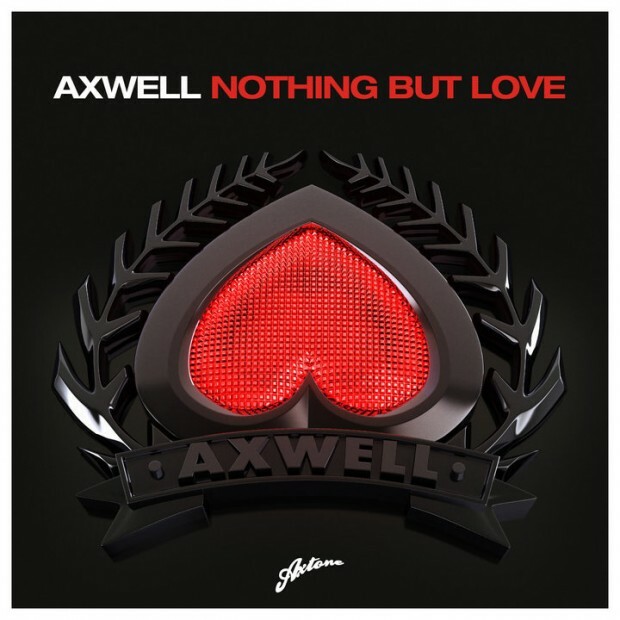 That’s what we see in this music video for Axwell’s song Nothing But Love. Here’s long haired Jesus hanging out with his mates, helping people, and having a good time. Until one of his mates takes a bribe and Jesus ends up stabbed in the toilets at the local night club. Is this a good picture of Jesus? What works for you? What doesn’t? Personally, I like how it emphasises the humanity of Jesus. He’s not a scowly figure who tells people how wrong they are. On the other hand, he comes across as bit of a harmless hippy who just wants to help people and party. Why would the thugs want to kill this Jesus? I guess there’s only so much you can do in a 3 minute film clip.